Caribbean cuisine is just as diverse as the countries that once claimed these islands for their own. 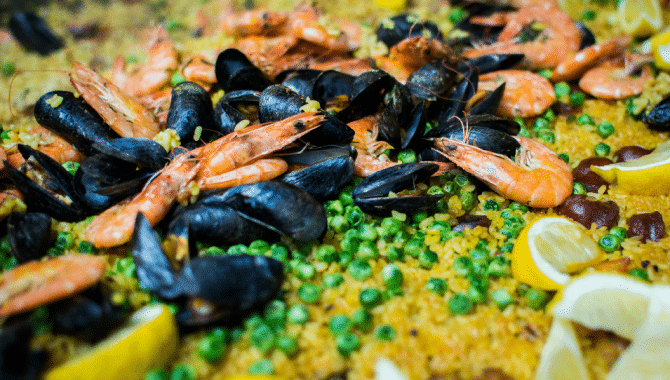 Though the various island cultures adapted international cuisines to make them suitable for the ingredients found locally, you’ll still spot Spanish, French, African and British influences, among others. 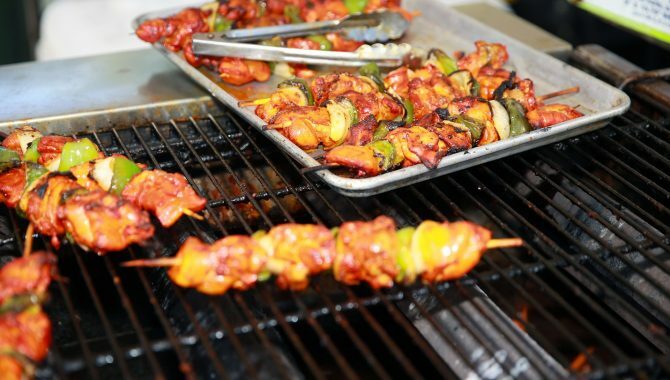 There’s no better way to experience the Caribbean food scene than by attending a food festival. 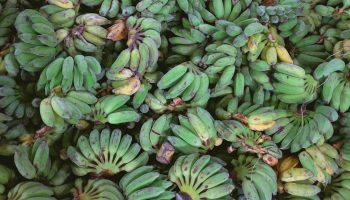 Beyond the Americanized and international fare you might find at resorts and hotels, these festivals boast local foods created from the bountiful Caribbean ingredients sourced from sea and land. Uncover new favorites and try the freshest, most delectable versions of familiar flavors when you attend one of these Caribbean food festivals. Be sure to watch our video at the bottom of the article! Seafood lovers rejoice! Festival Del Mar in Anguilla is the place to be next year. 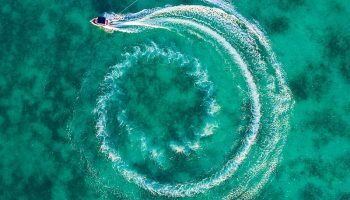 The annual spring festival, often held over Easter weekend, not only celebrates the seafood industry on the British island, but also the destination’s seafaring heritage and history. Anguilla proudly claims its title as the Culinary Capital of the Caribbean, but you’ll have to visit for yourself and make your own judgment. 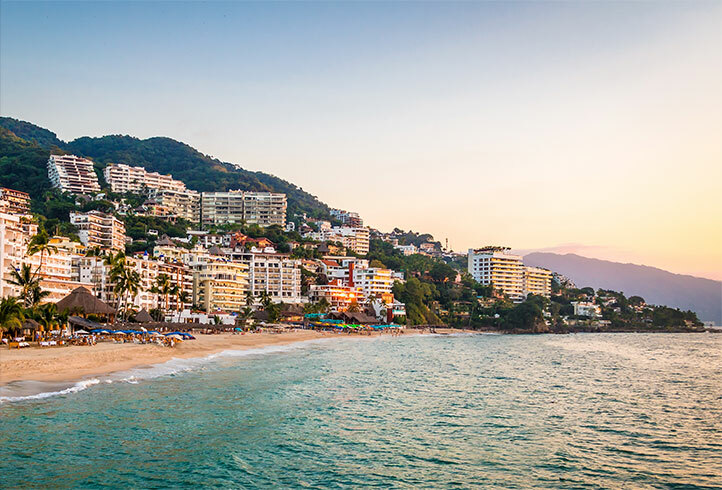 During your trip for Festival Del Mar, soak in all the local culture you can find in the festival’s location, Island Harbour, which is still mostly untouched by tourism, with its colorful fishing boats and fishing village vibe. 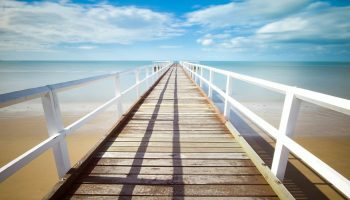 The beaches are beautiful for a stroll and you’ll likely meet locals along your way, as you watch fishermen come and go. The festival itself features an array of cooking competitions for the best seafood soup, seafood salad, local seafood dish, roasted seafood and grilled seafood featuring catches like prawns, shrimp, spiny lobster, conch, marlin and more. Other festival activities include sailing and fishing competitions. 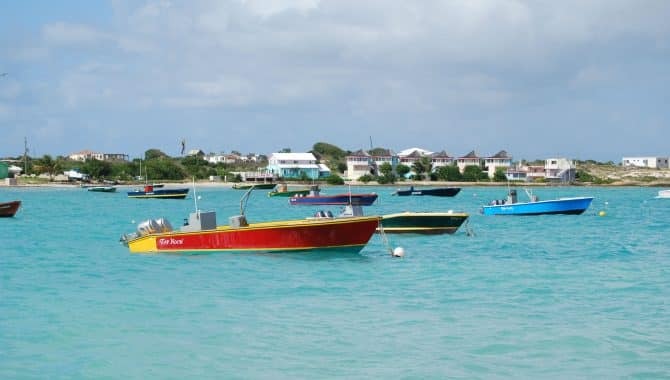 After sampling all the amazing dishes, enjoy Anguilla’s other attractions, like the 33 beaches, championship golf courses, shabby chic beach bars, snorkeling and underwater heritage site, El Buen Consejo. Though you won’t find too many accommodation options in Island Harbour, just a few miles away, Shoal Bay Villas has a relaxing, laid-back atmosphere. The beachfront property offers 23 apartments with kitchens, balconies and porches, either oceanfront or poolside. The hotel is within easy walking distance of a handful of beach restaurants. You still have time to make it to the 2018 Barbados Food and Rum Festival! This October event is filled with amazing experiences. 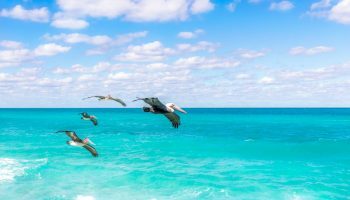 Barbados calls itself the Culinary Capital of the Caribbean, so we won’t judge if you want to visit both Barbados and Anguilla to decide once and for all who takes the top spot. 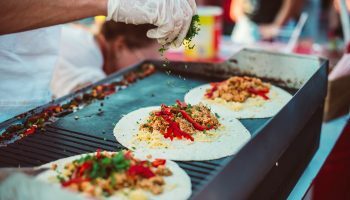 The four-day festival includes an array of events, like cook-offs and cooking competitions, food and rum pairings, canapé events, fine dining experiences and chef demonstrations. 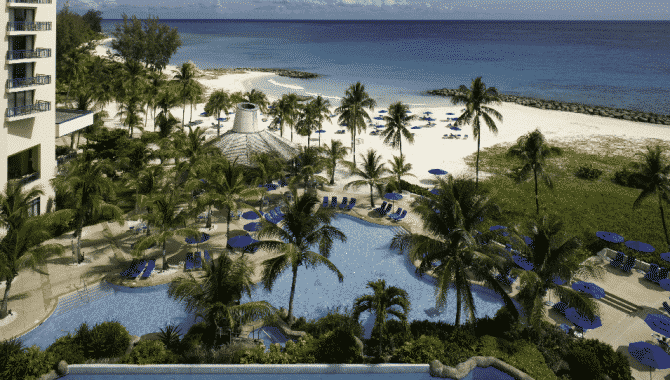 It all wraps up with a beach party at the Hilton Resort Barbados. 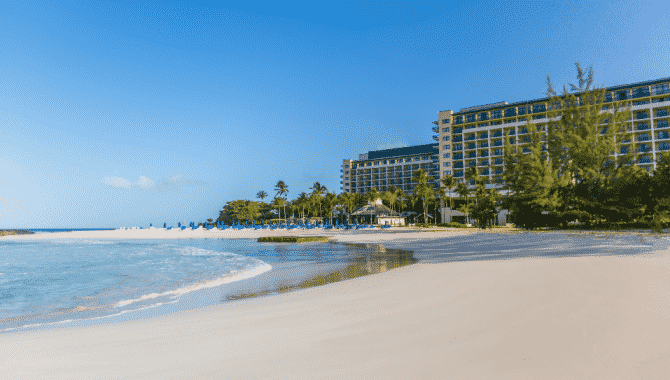 You can extend your stay at the Hilton Resort Barbados for an even easier trip. The property offers pristine beaches, an infinity pool complex, an on-site 17th-century fort and UNESCO World Heritage site, spa, scuba diving and ocean views from every single room. Even if you don’t visit during the Barbados Food and Rum Festival, the birthplace of rum has year-round attractions for foodies. 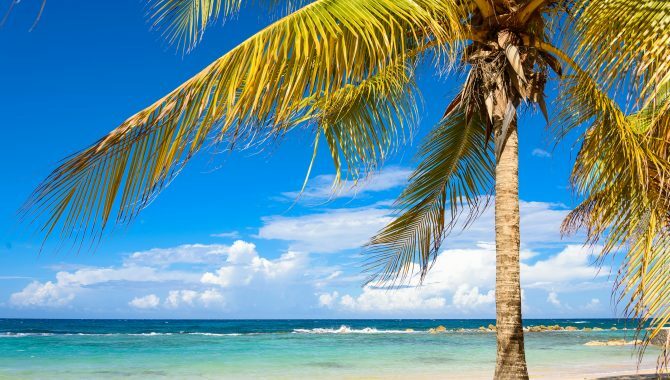 Tour the island’s distilleries (including Mount Gay Distillery, founded in 1703 and believed to produce the oldest rum in the world) and try delectable street food and fresh seafood for a fun time. You can even take a fly-fishing tour and catch your own dinner! 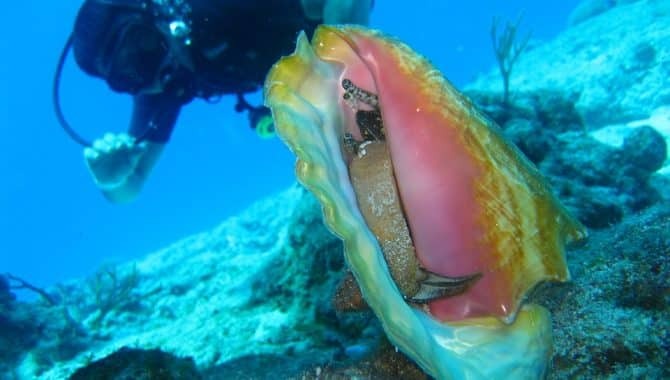 Every November, Turks and Caicos throws its conch festival in celebration of the odd little creature that’s not only the islands’ national symbol but also its top export (the islands are home to the only commercial conch farm in the world). The festival is now in its 15th year. If you’ve never tried conch before, it has a somewhat mild flavor, slightly fishy and similar to scallops or clams. The most famous conch dishes are conch salad, chowders, gumbos, curries and fritters. You can even have them cooked into a burger. However, competing restaurants at the festival are turning out some seriously creative conch dishes for your delight, like conch wontons and conch empanadas, in an effort to impress the international judges. You’ll need to head out of the touristy parts of Turks and Caicos to the Blue Hills area for the festival. It has a relaxed, localized feel that almost takes you back in time. Beyond the food, there are activities like conch knocking, conch blowing (which is done when a hole is cut into the shell, creating an almost trumpet-like instrument) and a dominoes tournament. Once you’ve had your fill of conch, head to the beach for a relaxing snooze in the sun. Beach House Turks & Caicos offers a boutique setting and a super relaxed, private beach. After you’ve recouped a little, explore the islands’ diverse biosphere with a scuba diving or snorkeling excursion. 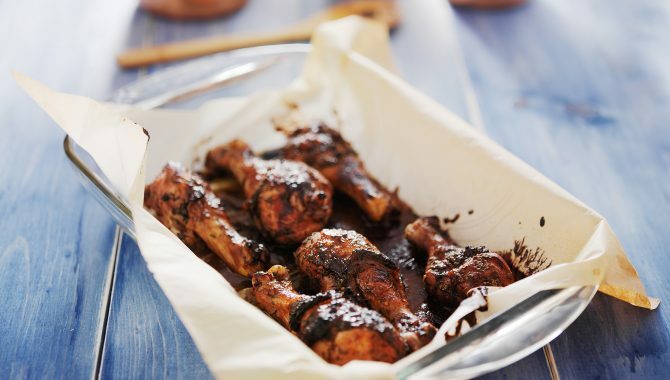 You know jerk and you know Jamaica, but until you’ve had a sizzling sample of traditionally cooked chicken taken right from the chef’s fingers, you’ve not had real Jamaican jerk. The annual Portland Jerk Festival is the largest jerk and food festival in Jamaica and has been an island staple for more than a decade. 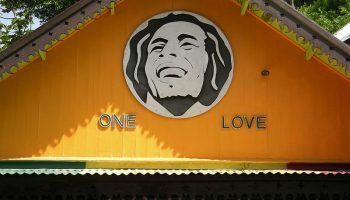 In addition to the wide range of traditional Jamaican food, you’ll find plenty of family-friendly entertainment, live reggae music and displays by local craftsmen. If you attend the festival, you’ll be in a great spot to also visit Folly Ruins. A once-extravagant house overlooking the harbor, the 1900s structure is now crumbling remains. The Roman villa-style mansion had more than 60 rooms and the best technology of the day, including electric lights and a steam-powered generator. After the original owners died or moved from the island, the house was left abandoned. 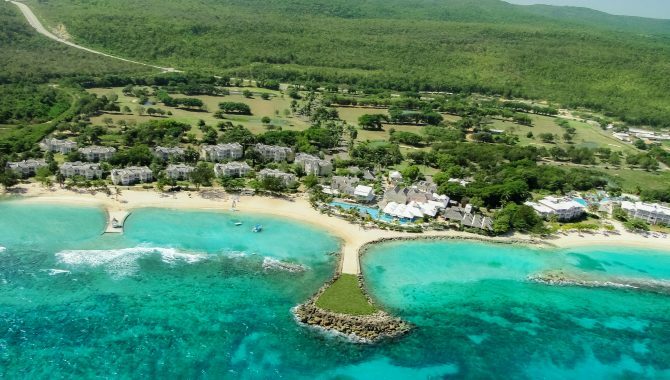 Stay at the Trident Hotel, a Small Luxury Hotel of the World with its own private beach. 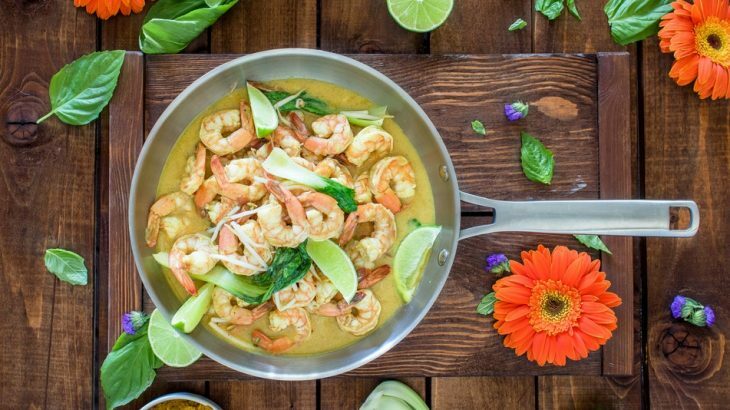 Another must-visit foodie festival in Turks and Caicos, the Caribbean Food & Wine Festival combines a select group of culinary experts to treat visitors to gourmet meals and experiences across a range of award-winning restaurants. This event is less about what the locals like to eat and more about fine dining and luxury living. Held each November, this festival is three days of fun with five-course meals, progressive dinners, travels across the islands, a food fair, wine tastings and more. The experience is limited to a controlled number of guests, so you’ll want to get your tickets in advance. Make your visit even easier, by staying at one of the properties that host part of the festival itinerary. Amanyara Villas on Providenciales, near the Northwest Point Marine National Park and located on an 18,000-acre nature preserve offer stunning beachfront and easy access to nearby shopping, gambling and golf. 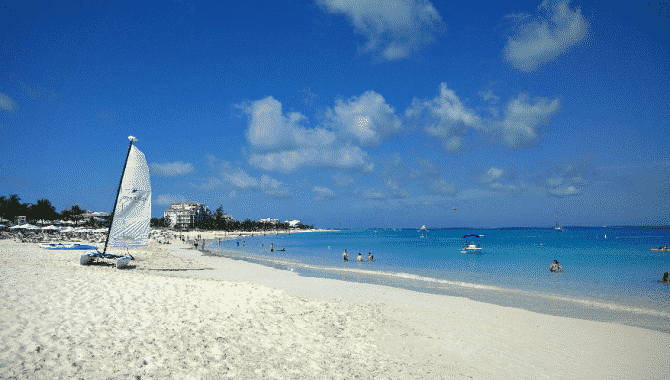 Likewise, West Bay Club is a luxury boutique property on one of the most highly-acclaimed beaches on the islands, Grace Bay Beach. The oceanfront suites feature outdoor dining spaces, large marble bathrooms, full kitchens and gorgeous views. During Easter week, head back to Jamaica to celebrate a possibly unexpected Caribbean ingredient—the yam. Created in the late 90s as a way for the South Trelawny mountain village to raise funds through tourism, the festival offers a completely unique Jamaican experience, giving you a glimpse into Jamaican mountain life, where yams are the main crop. The island nation offers more than 18 different types of yams, with the most popular being not the orange kind you see on Thanksgiving, but the yellow yam. As far as food goes, you’ll feast on yam cakes, pudding, punch, wine and a variety of other items. Culinary competitions display all kinds of interesting ways to use the versatile ingredient including a substitute for flour in baked goods. You’ll never look at your sweet potato casserole the same way again. 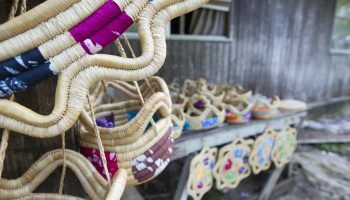 After you’ve filled up on yams and fought your way through the crowd of nearly 20,000 attendees, discover everything else the village offers including historic structures and a deep legacy rooted in sugar estates and maroons. Nearby hotels include the beachfront Melia Braco Village, with all-inclusive amenities, private beaches and world-class dining.